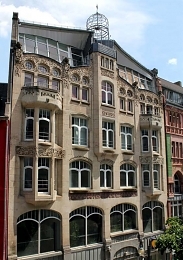 The virtual city map “Jewish locations in Frankfurt am Main” invites you to visit scenes of Jewish life in today’s Frankfurt. 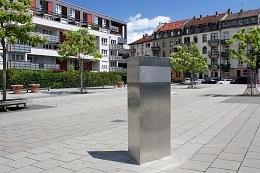 It originated as part of the project Judaica Europeana, which was financed by the European Commission in 2010 and 2011 for the purpose of furnishing Europeana with examples of Jewish cultural heritage. 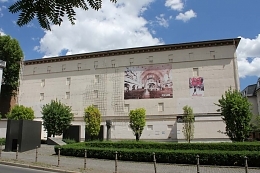 Europeana, the European digital library, offers centralized access to millions of digitalized objects located in European museums, libraries and archives. 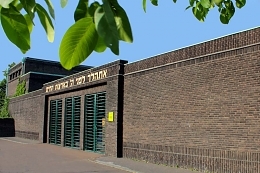 Originally a consortium of 10 European partner institutions and numerous associated organizations, Judaica Europeana has gathered a wealth of resource material on Jewish life in Europe, which documents Jewish contribution to city development. 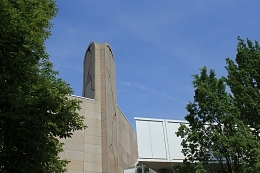 Digital images of these ressources encompass manuscripts, books, posters, pictures, photos, audio recordings and video films, buildings and public squares. 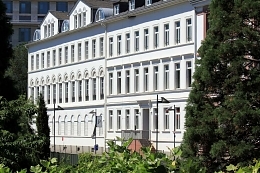 Europeana offers free internet access to this material. 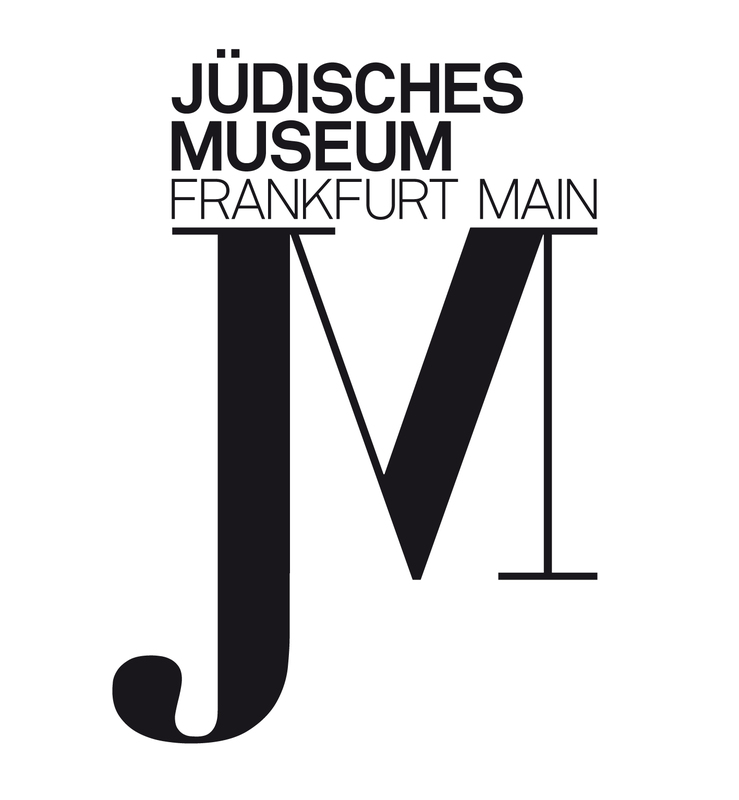 The Jewish Museum Frankfurt is one of Judaica Europeana’s partners. 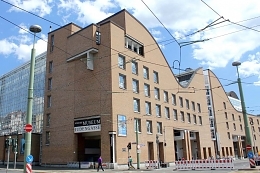 It was opened in 1988 and its two buildings offer a permanent exhibition on Jewish history and culture in Frankfurt from the Middle Ages to the 20th century. 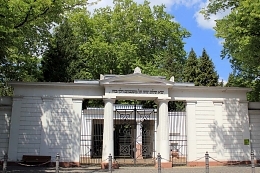 The main exhibits are housed in the former Rothschild palace, while the Judengasse Museum annex on Börneplatz features archeological remnants from the former ghetto. 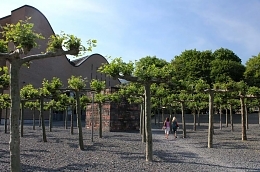 Both establishments offer approximately four special exhibitions each year from a broad spectrum of themes pertaining to Jewish art, culture, history and contemporary life. 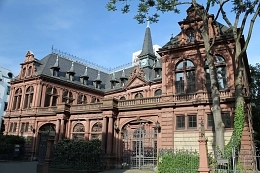 The museum’s collection encompasses archives and photos mainly dealing with the history of Frankfurt’s Jews, Judaica objects, paintings and graphic art. 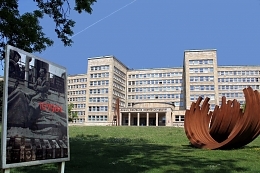 Particularly noteworthy is the Ludwig Meidner Archive, which contains the artist’s estate as well as the estates of other painters who were forced to flee during the National Socialist dictatorship. 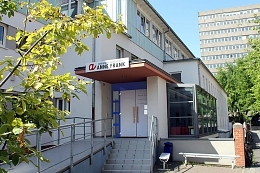 The Judaica and Hebraica department of the University Library JC Senckenberg of Goethe University Frankfurt am Main has been the coordinating partner of the Judaica Europeana project. 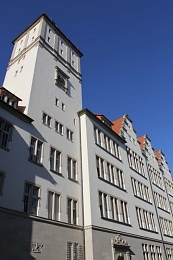 The department houses Germany’s largest collection of scholarly literature on Judaism and Israel, and is one of the foremost specialized collections worldwide. 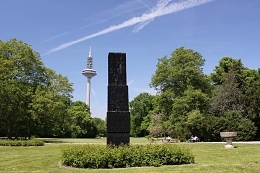 Thanks to ongoing support from the DFG (German Research Foundation) since 1949, the library has been able to purchase a comprehensive, multilingual collection of contemporary literature in Germany and abroad. 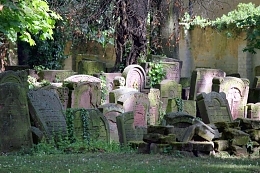 The collection was established at the end of the 19th century through generous donations from Frankfurt Jews. 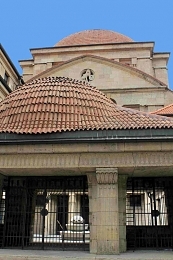 Prof. Aron Freimann, who was in charge of the collection from 1898 until 1933, built it into the most outstanding specialized collection on the European continent before the war. The historic inventory is now largely digitalized, and the library offers free internet access to this material.